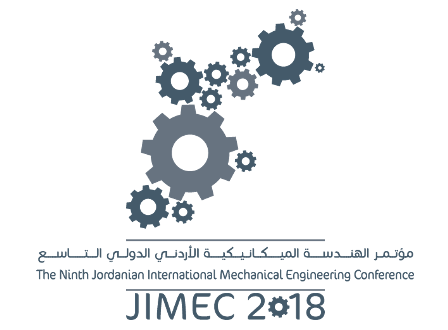 Jordan Engineers Association (JEA) and German Jordanian University (GJU) cordially invite you to participate in the 2nd International Conference on Industrial, Systems & Manufacturing Engineering (ISME'19). 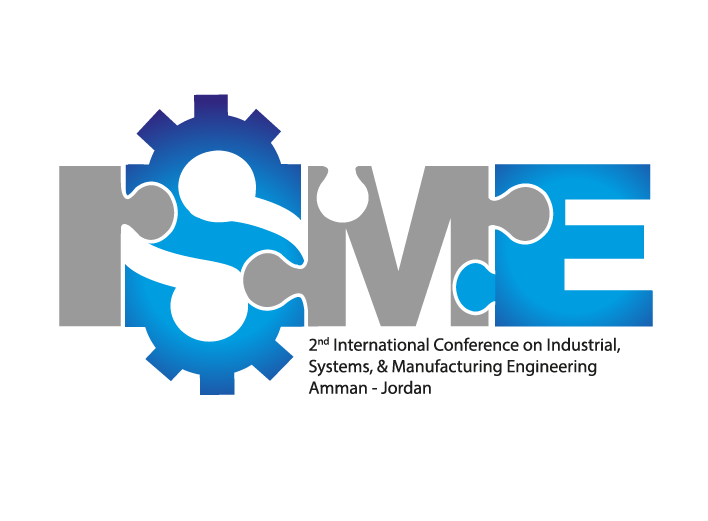 ISME'19 aims to address and connect current issues in research and applications in the various fields of industrial, systems and manufacturing engineering. 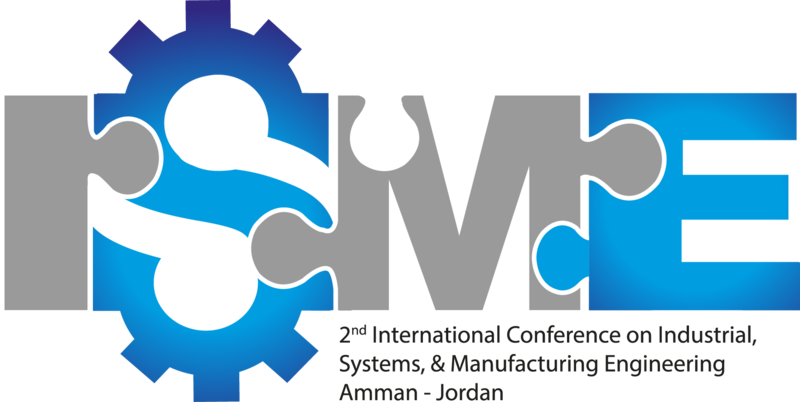 Additionally, ISME'19 will act as a major forum for researchers, engineers, industrialists, practitioners and students from all over the world; particularly from the Middle East. 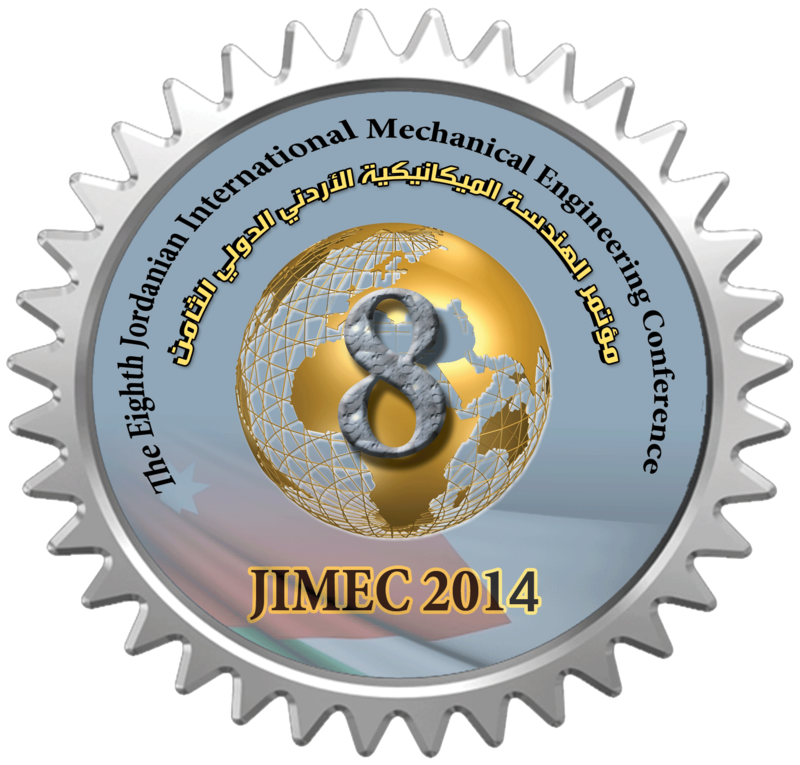 The forum opens the door for presenting the latest research results and exchanging cutting-edge ideas and practical experiences in conference-related subjects.